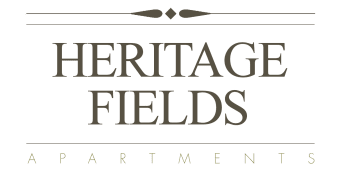 Find your ideal living space in a stylish, newly renovated apartment at Heritage Fields. 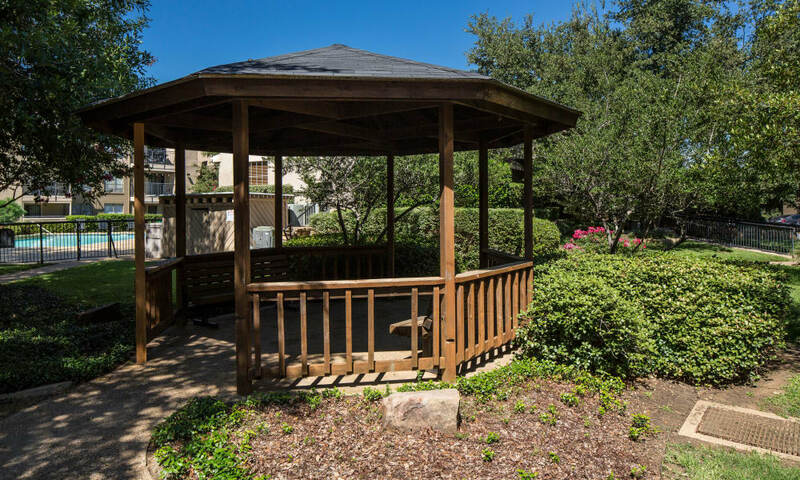 This gated apartment community in Arlington, Texas, has what you need to live the life you want. 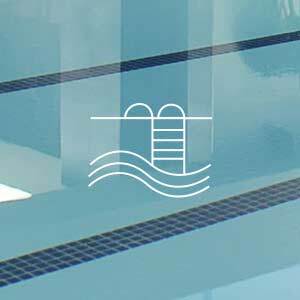 Splash around in the sparkling swimming pool under the sun or kick back in our resident clubhouse for some air-conditioned fun. The beautiful outdoor spaces are perfect for hosting a barbecue with friends and family or just hanging out with your neighbors on a quiet afternoon. When you need a little quiet time, head inside your pet-friendly apartment and relax in peace in a home that’s perfect for you. At Heritage Fields, you’ll be excited to show off your new one or two bedroom Arlington apartment and the community that comes with it. 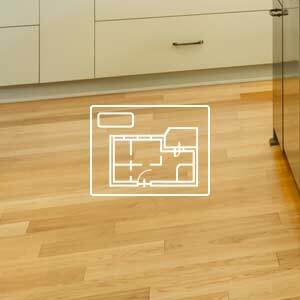 Find the floor plan that fits your needs. A neighborhood with necessities, food, and fun. Luxury extras, just for you. 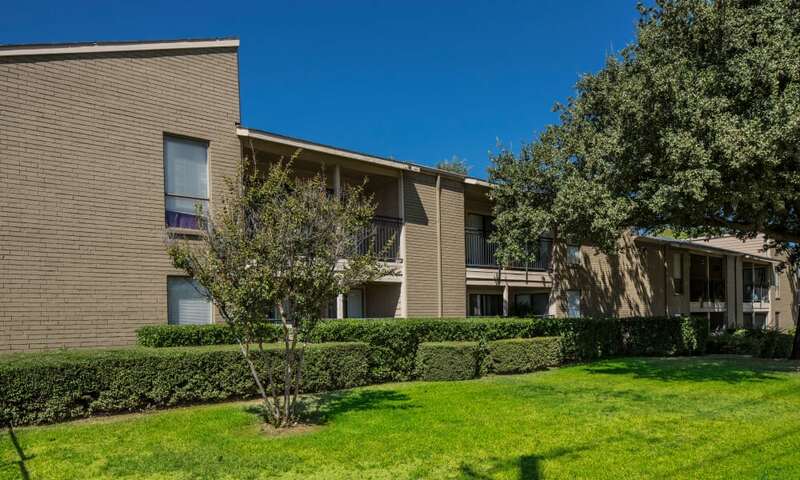 Take a look inside our attractive Arlington, TX, apartment homes, where you can choose a floor plan with lavish features, like a fireplace and vaulted ceilings. No matter the layout you choose, your new apartment home will include stylish features and everyday necessities, such as a walk-in closet and time-saving dishwasher. 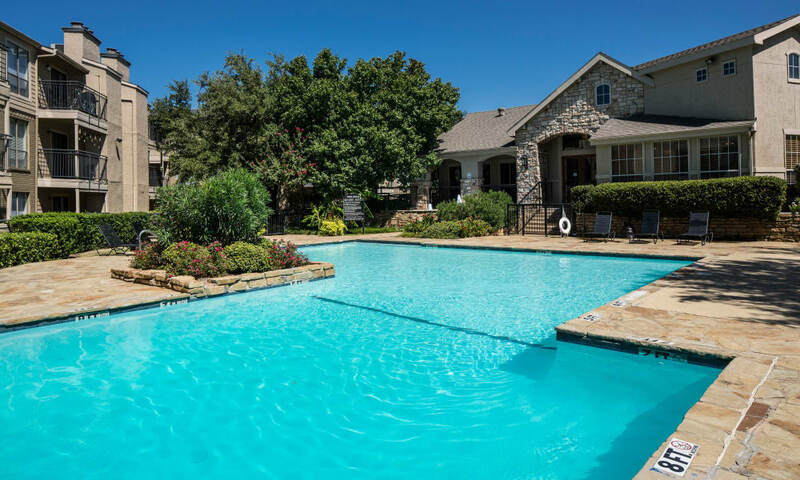 Whether you’re looking to enjoy some downtime in your home or heat things up at the onsite fitness center or resident swimming pool, you’ll find the space you need for your every mood at Heritage Fields. 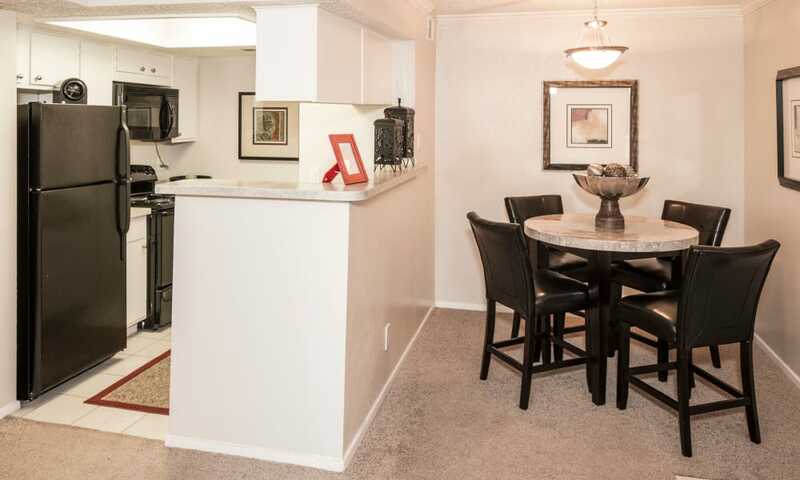 Explore our floor plans to see what else your new Arlington apartment home has to offer. Settling into your apartment home at Heritage Fields will be easy as pie in this neighborhood you know and love. 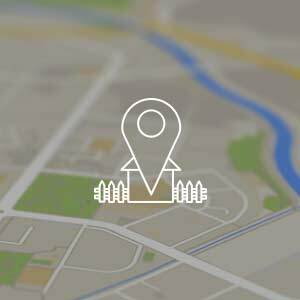 Find delicious neighborhood eats nearby and a variety of options for fun and recreation. Thanks to easy commuting via nearby I-360, you’ll be able to save time driving so you can do more of the things you love. 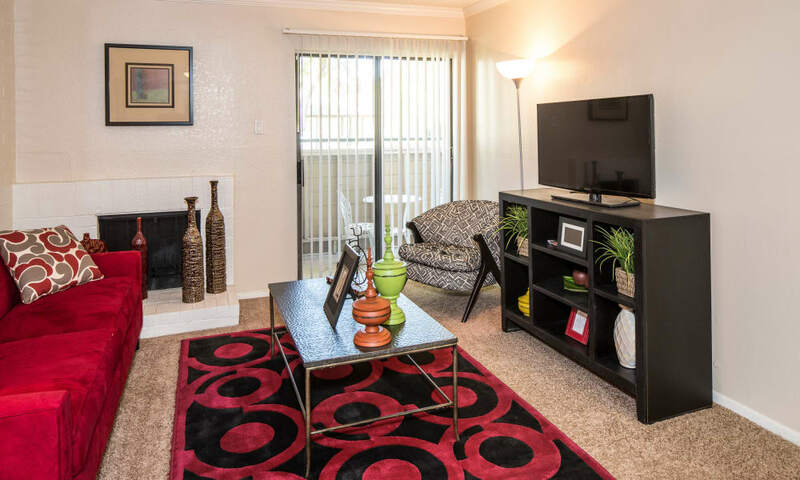 Check out the rest of the amenities our Arlington apartment community has in store for you.